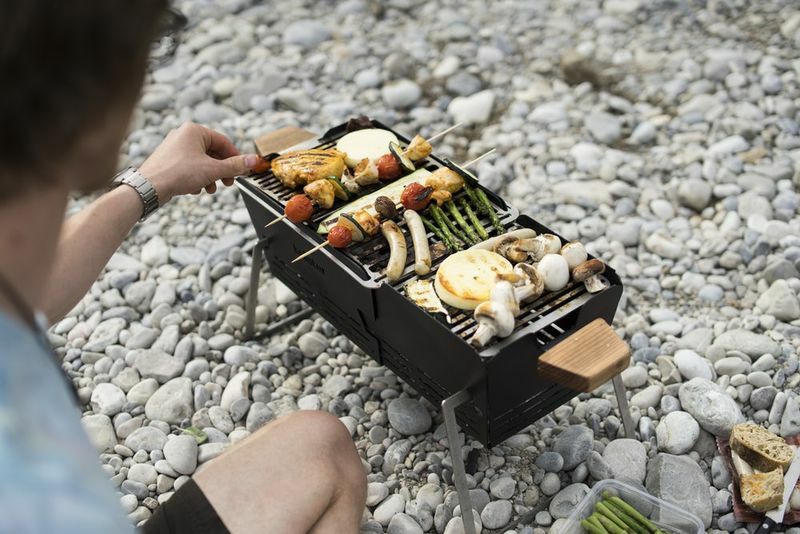 Everybody loves a good barbecue session especially in the warmer months, but the fact of the matter is that it’s not quite practical to lug a full-size barbecue set and charcoals around everywhere you go, which is precisely why Germany-based innovator Carolin Kunert invented a portable grill called the Knister. What’s great about this portable grill is that it is designed to be attached securely to your bicycle handlebars, which makes it the perfect solution if you’re looking for a way to take your barbecue to the picnic down the street. The apparatus is compact and lightweight, while cooking is taken care of by a pair of steel grilling racks and a safe spot for your coals.